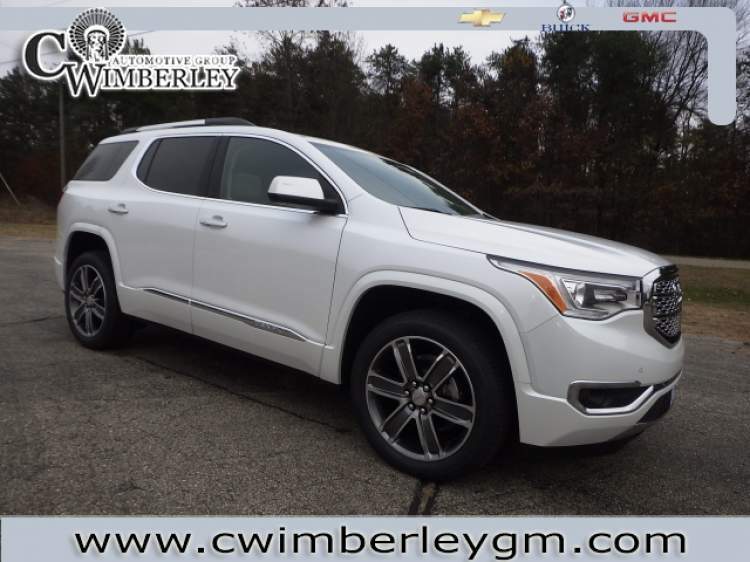 You will find that this 2019 GMC Acadia has features that include Heated Outside Mirrors which come in extra handy during the cold winter months, Air Conditioned Seats, and a Power Lift Gate. 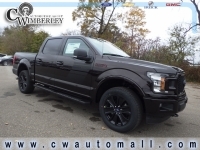 Don't forget it also has a Remote Engine Starter, Fog Lights, and Third Row Seating. 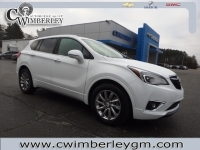 This impressive vehicle also has HID Headlamps, Push Button Start, and a Premium Sound System. 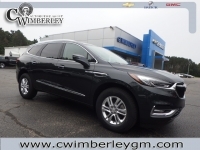 This distinguished vehicle also has Steering Wheel Audio Controls, you getting there on-time, every time with the Navigation System, and the ability to make trips to the drive-through a breeze with the Power Windows. This vehicle also includes: Multi-zone Climate Control - Automatic Climate Control - Back-Up Camera - All Wheel Drive - WiFi Hotspot Capable - Heated Steering Wheel - Leather Wrapped Steering Wheel - Auxiliary Audio Input - Steering Wheel Controls - Memory Seats - Power Mirrors - Daytime Running Lights - Disc Brakes - Bluetooth Connection - Tinted Glass - Rear Head Air Bag - MP3 Compatible Radio - Garage Door Opener - Drivers Air Bag - Anti-Lock Brakes - Knee AirBag - Auto Headlamp - Auto Dimming R/V Mirror - Front Side Air Bags - Child Proof Locks - Tilt Steering Wheel - Remote Trunk Release - Rear Window Defroster - Passenger Air Bag Call one of our Cerified Sales Professionals to schedule a demonstration and test drive today!